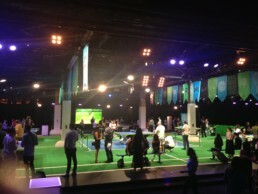 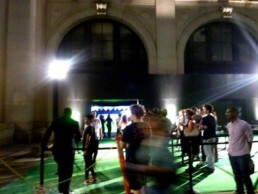 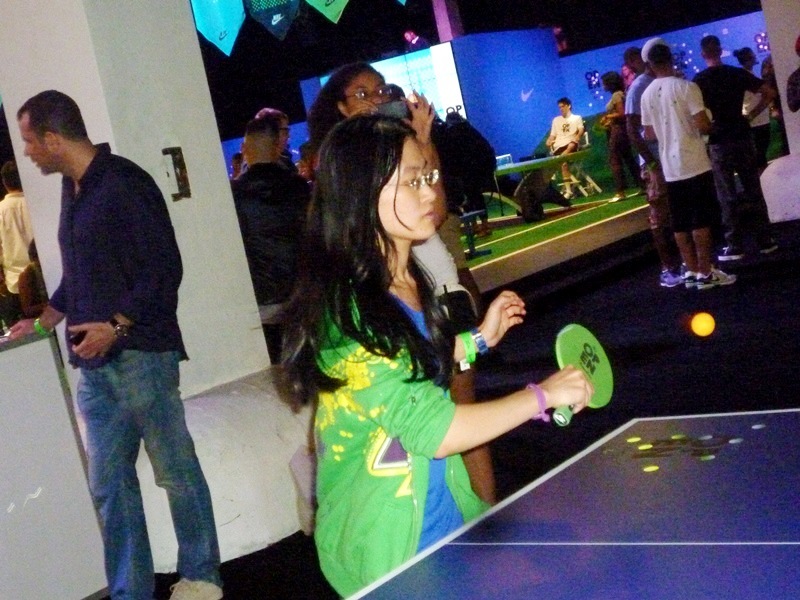 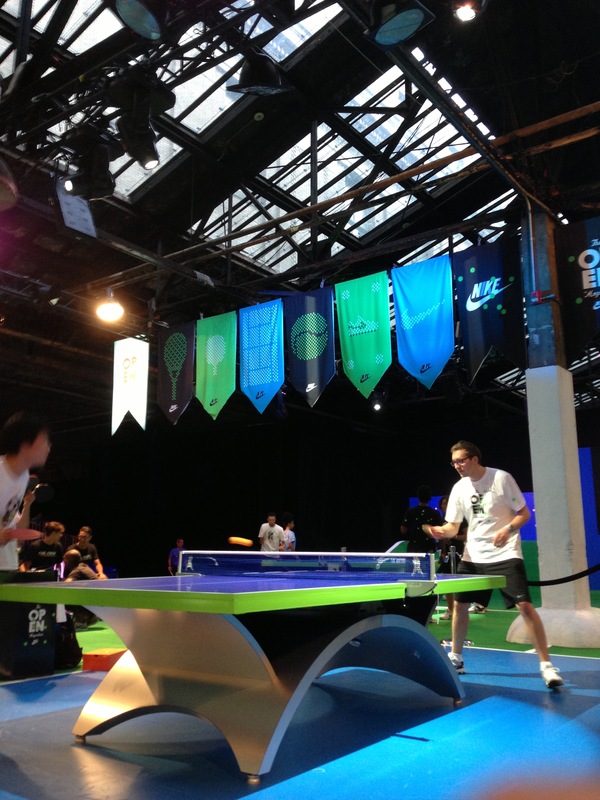 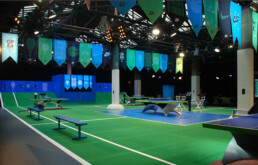 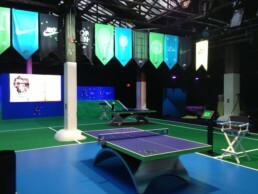 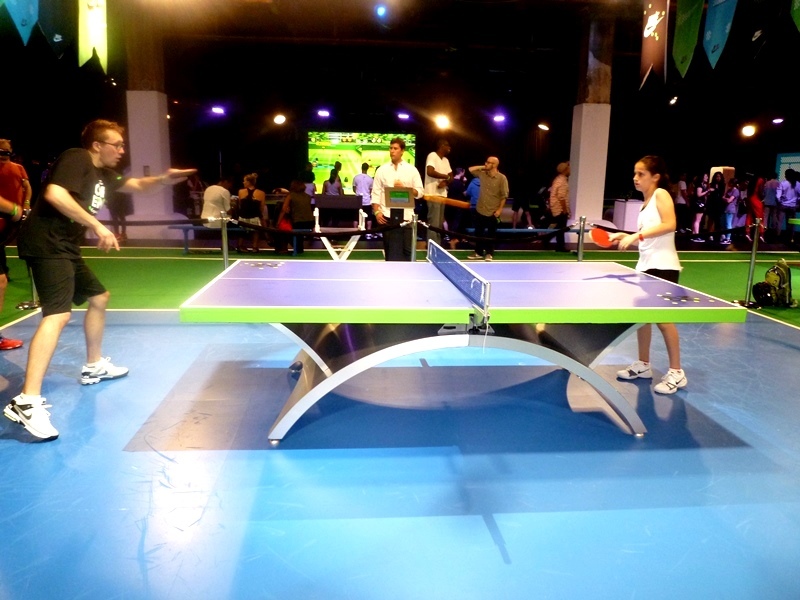 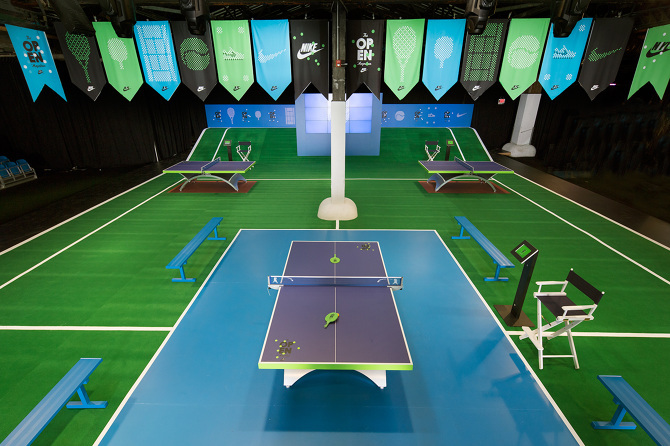 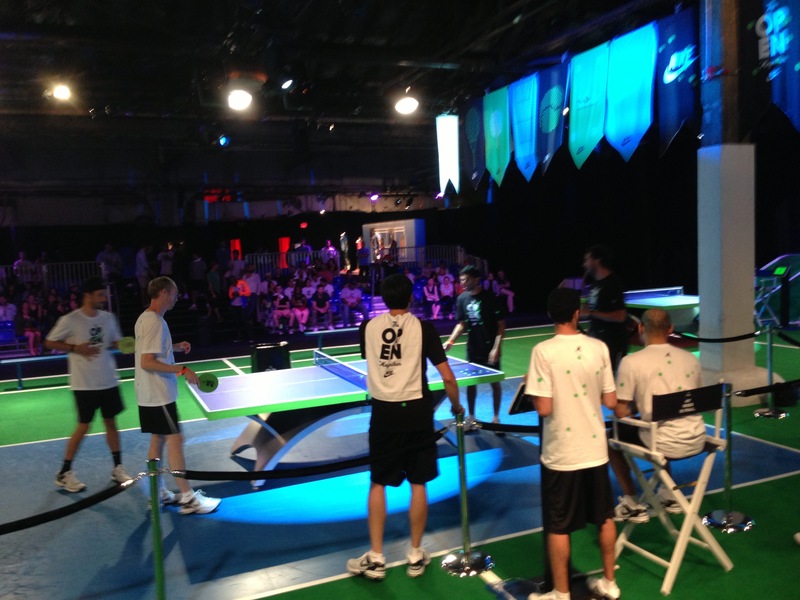 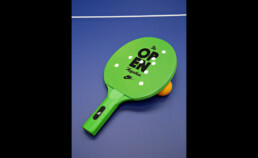 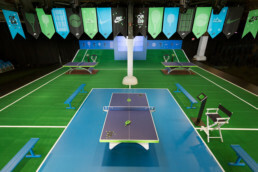 I was brought on to the Nike USOpen Tennis event to help coordinate the table tennis tournament to promote the Nike Fuel Band. 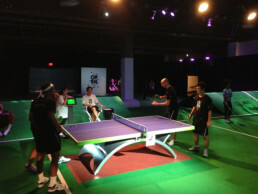 I managed the judges, scorekeepers, hired talent, players, and 12 tables to ensure a fun and smooth tournament. For this tournament there was a special tablet scoreboard created for the event. 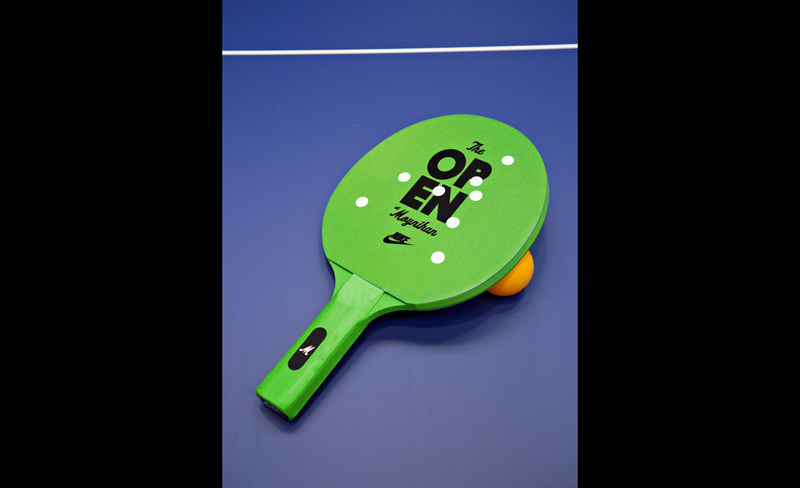 This required teaching all the scorekeepers and judges how to use the technology.